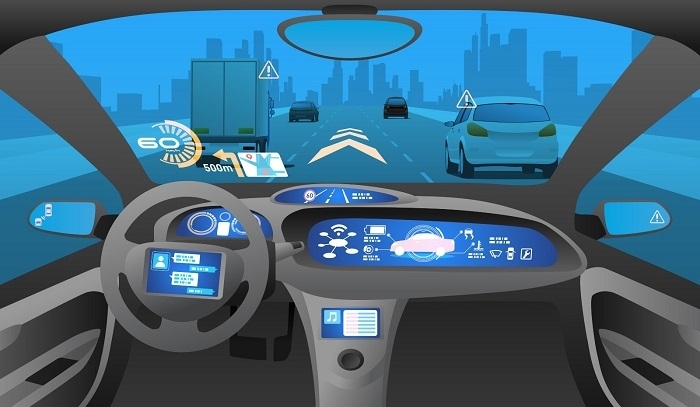 Quortus has announced its participation in AutoAir, an ambitious project designed to develop 5G cellular technology for connected and autonomous vehicles (CAVs). Earlier this month, the UK Government’s Department for Digital, Culture, Media & Sport (DCMS) announced that AutoAir, which is led by Airspan Networks and includes ARM, Blu Wireless and McLaren, has been selected as part of its 5G Testbeds and Trials project. The AutoAir project is a 5G testbed for connected and autonomous vehicles, and is part of the UK's £25M 5G digital strategy. AutoAir brings together a large number of leading 5G players and the pioneering research at Surrey University’s 5G Innovation Centre (5GIC). 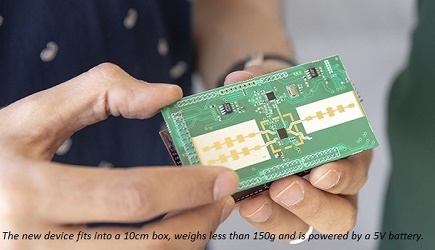 The project consortium includes; 5GIC at the University of Surrey, Dense Air Limited, McLaren Applied Technologies, Blu Wireless Technology Limited, Quortus Limited, Millbrook, Real Wireless, ARM, Cobham Wireless, and Celestia Technologies.